NEW WOMEN'S KRAV MAGA ON SATURDAYS! New Women's Krav Maga class on Saturdays at 10am. $60 per month or drop-by for $20. Boot Camp Starts July 3rd! 4 weeks, Tuesdays at 6 pm, Thursdays at 7 pm. $79. 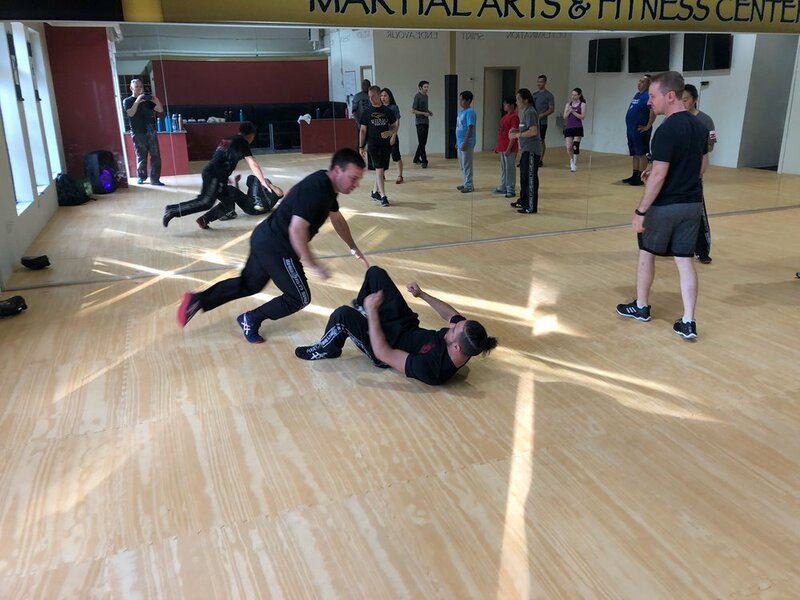 Great introduction to Krav Maga, or if you've been away for a while to get back in the swing of things and shake the rust off. Come check out our dynamic new instructors! Testing for P1-P2, as well as K1 will be on April 7th. Please see me in class beforehand if you are interested. Still digging the new space! Still going strong halfway through class! Happy New Year to all! Training resumes tonight at 7 pm! 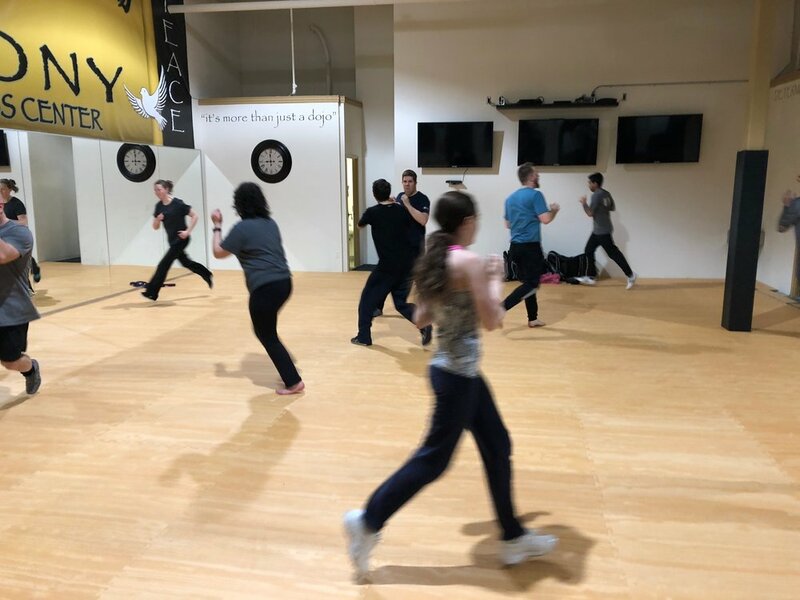 Check out our December Newsletter, detailing our new class times, self defence in Canada, and a December Workshop with Jean Paul Jauffret! Please note this Saturday there is no class due to instructor training. This is the only date effected by instructor renewal. Congratulations to our New P1s! Congratulations guys! After a tough test, you didn't give up, you got through it! It's yours, you earned it!